It is coming up to 5th November, a big day in English PSYOP history. 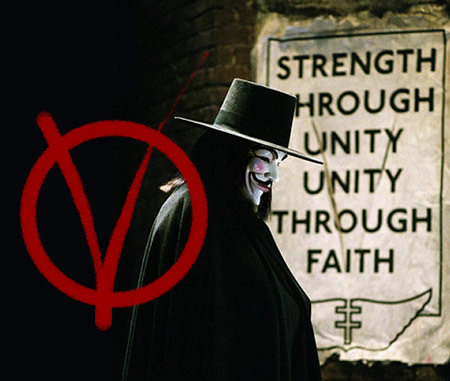 Remember, Remember the Fifth of November, Gunpowder, Treason and Plot!, as the famous rhyme has it. This year will be the 407th anniversary of the Gunpowder Plot. 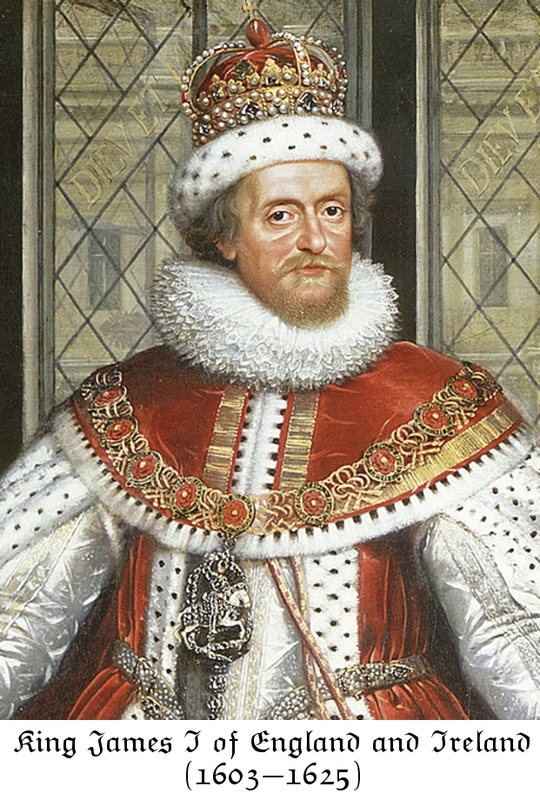 The Plot was a 17th century PSYOP conjured up by the Court of Hif Majefty King James I. To serve as a pretext for terrorising Roman Catholics across the Kingdom. 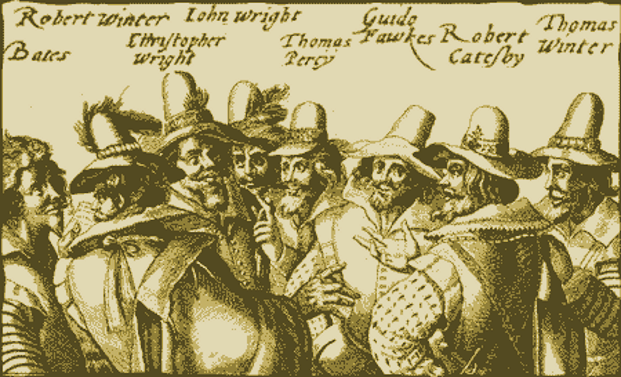 According to the official narrative, a gang of Catholic traitors led by Guido "Guy" Fawkes used the dead of night to sneak gunpowder by the barrel-load into the cellars of the Houses of Parliament. This was, according to legend, an evil "Catholic conspiracy" to blow up the King and His Government who were to meet next day in the chamber above. The Plotters were reportedly apprehended at the very last moment. Caught red-handed, they were taken to the Tower of London, tortured on the rack, forced to confess, and then gruesomely put to death: first hung, then drawn and finally chopped into quarters. Except, in truth, nothing of the sort happened. It was just another Hoax! So maybe taking cue from Simon's observation, may I have the liberty of starting a new thread, to examine one aspect of this centuries' old Hoax -- that of the Artful Fool.. The presence of the Artful Fool was an observation made by Fr. 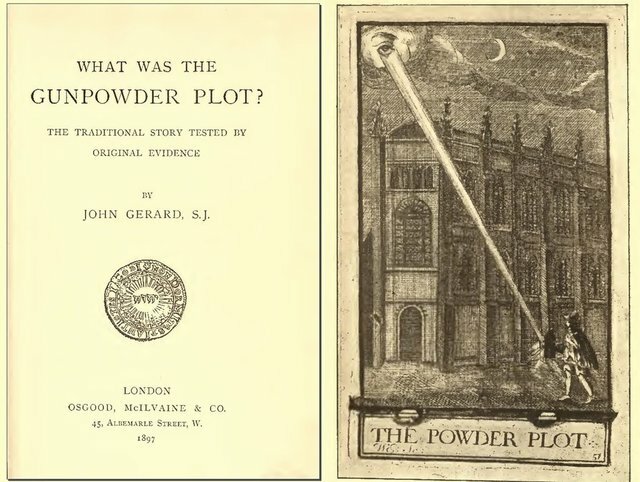 John Gerard about the Gunpowder Plot. In the excerpt below, Gerard, a Jesuit Priest, examines the illiterate trolls and shills infesting the PSYOP. The Artful Fool, a figure common to Hoaxes? That short text comes from Gerard's book What was the Gunpowder Plot? The Traditional Story Tested by Original Evidence. * It seems that the cunning halfwit has been around for a while now! The book is an interesting read even if Fr. Gerard adopts as his central thesis the 'limited hangout'. The supposed lead conspirator, "Guido (Guy) Fawkes", was a real man, says Gerard. Albeit a patsy. But certainly not a "sim". "Guido Fawkes" really was hung, drawn and quartered, presumes Gerard. That fundamental premise should be challenged. After re-testing the original evidence, applying what we now know from more recent hoaxes, it is just as likely that "Fawkes" and fellow Plotters were all non-existent perps, or "sims". The Hoax is commemorated to this day at public events across England. On the 5th November anniversary, papal effigies ("guys") are thrown onto roaring community bonfires. Young children of the neighbourhood are encouraged to whoop and cheer as the catholic evil-doer goes up in smoke! The triumph of the Crown over Dark Forces from Rome! Hip Hip Hoorah! A PSYOP that even 400 years later just won't die! CREDIT: To Webster Griffin Tarpley, formerly of EIR, who first highlighted Fr. Gerard's book to me. Last edited by reichstag fireman on Wed Nov 28, 2012 4:38 pm, edited 1 time in total. A PSYOP that even 400 years later just won't die! Great quote Reichstag "A PSYOP that even 400 years later just won't die!" These names come up time and again, I'll admit I'm out of my depth with knowledge to these guys but it does seem to be a pivotal time in the creation of media fakery. I must do some reading on these perps, if anyone has any recommendations it would be appreciated. Thanks for replying! Interesting aspects to research! Aren't we reinventing a wheel here ? 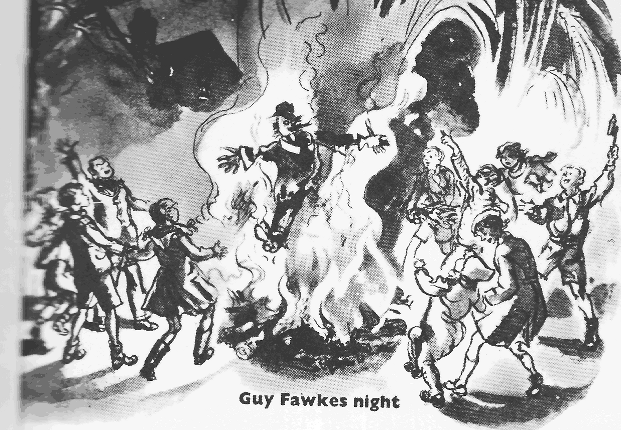 Guy Fawkes was hanged, not hung. Sorry, I'm playing catch-up with you veterans! The reference Simon made to the abysmal written English of shills, trolls and other turds, was my loosely-linked excuse for posting it! And while it's perhaps glaringly obvious to others, it honestly hadn't crossed my mind that Fawkes and Gang were 100% fictitious perps. As for more recent parallels, perhaps we should re-examine Marinus van der Lubbe, the halfwitted homosexual gypsy jew communist Dutchman (cover all your bases!) who was charged with firing the Reichstag building. A patsy, maybe? Or did "van der Lubbe" really exist at all? Oh, and talking of dodgy Dutchmen (!) why thank you Rudy, for the, erm, rudimentary lesson in English grammar. Last edited by reichstag fireman on Tue Nov 06, 2012 3:03 pm, edited 1 time in total. English is pretty flexible, but the Artful Fools blow it out of proportion. Interesting thread. Thanks for making it.